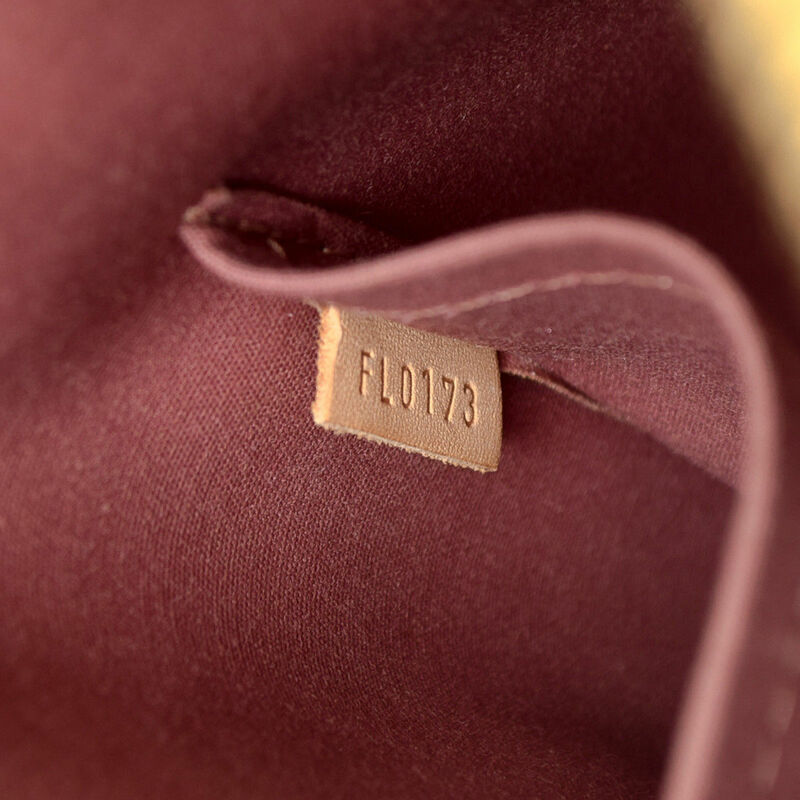 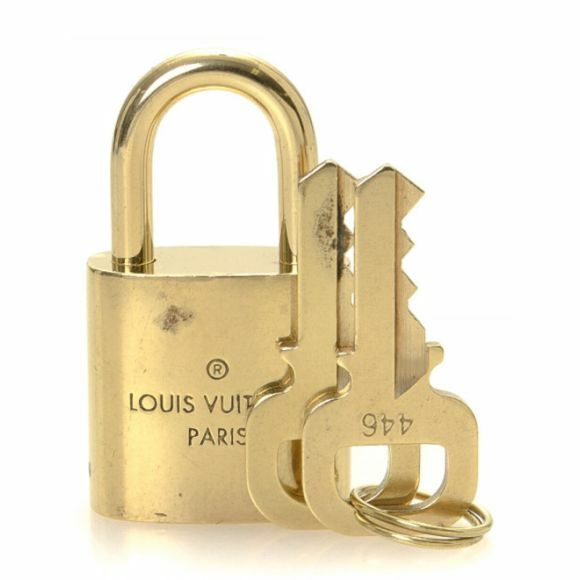 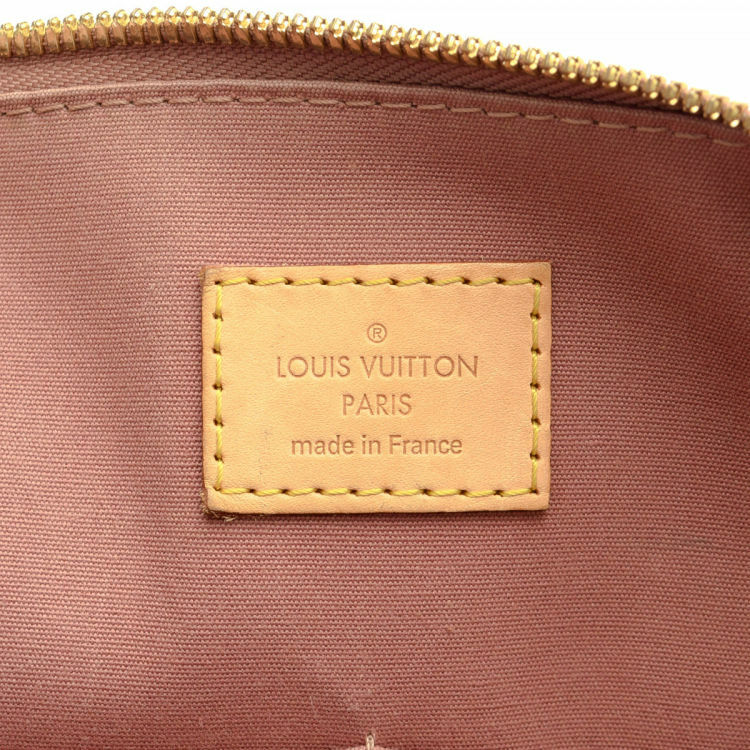 LXRandCo guarantees the authenticity of this vintage Louis Vuitton Alma PM handbag. 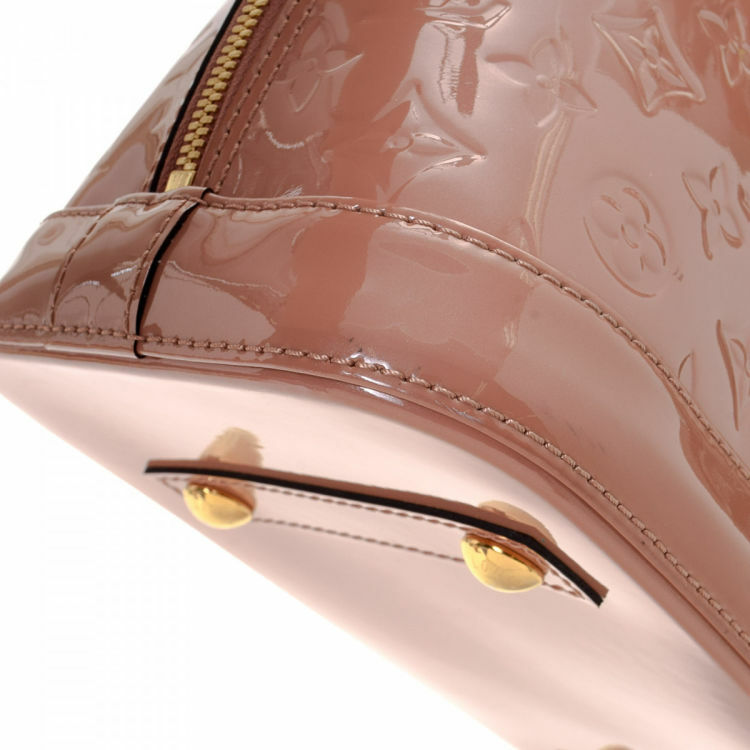 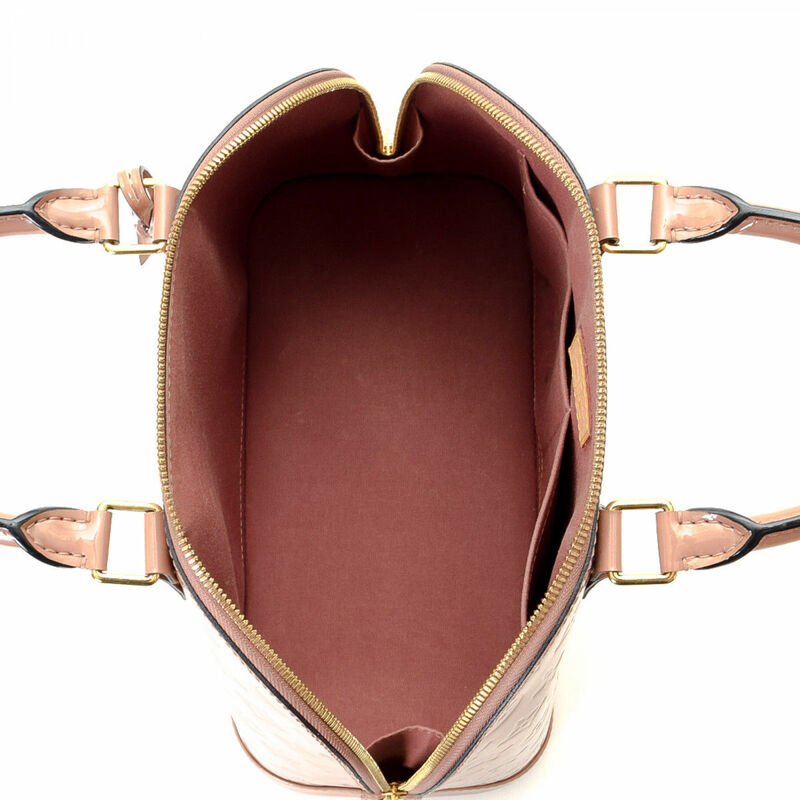 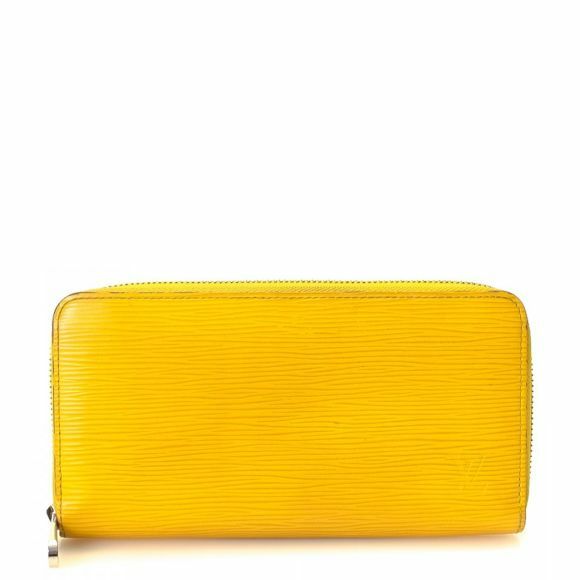 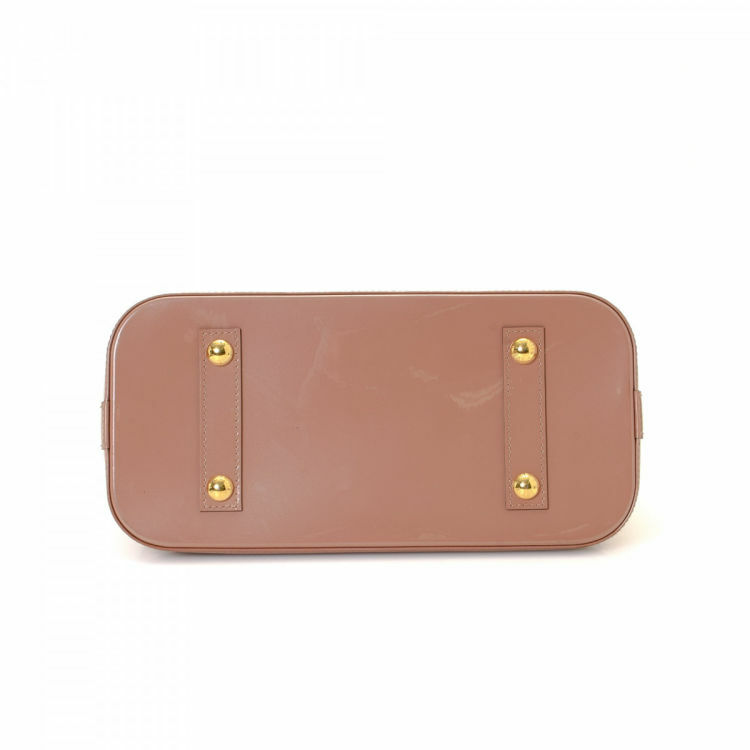 This chic purse was crafted in monogram vernis patent leather in rose velours. 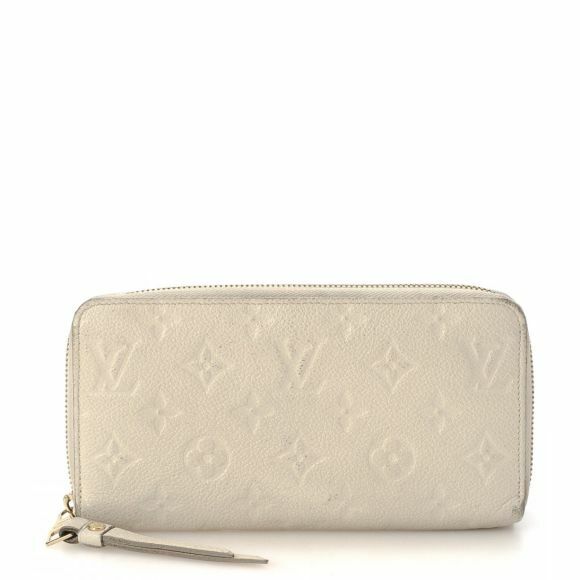 Description LXRandCo guarantees the authenticity of this vintage Louis Vuitton Alma PM handbag. 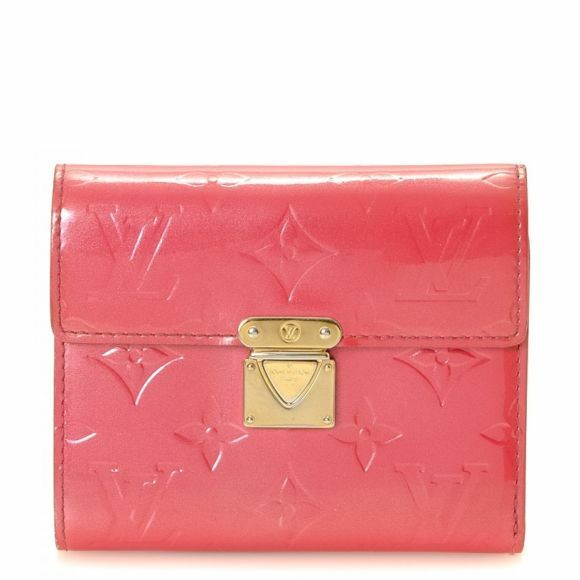 This chic purse was crafted in monogram vernis patent leather in rose velours.